Little kids mostly need fun and new knowledge. Moscow provides parents with the greatest number of opportunities for fun, interesting and useful pastime with a child. New knowledge, interesting experiments, games and shows - all this awaits young visitors. There is in Moscow a wonderful place where your child can briefly turn into a fantastic character, touch the powerful armor with his hands, to look at the mill. Get acquainted with the customs and traditions of different peoples of the world, to see theatrical performances. This place is the house of fairy-tales "Zhili-byli". However, on weekdays, tours are conducted only for schools and kindergartens, and individually take a walk here will be on records in the output. Experimentarium, an interactive Museum, a fascinating science, here are studying the phenomena and laws of science. All visitors are to conduct their own experiments and experiences, participate in programs, activities, and shows. It is a Museum where you can touch anything. In addition, there is a fascinating show program for all ages. Young children especially like the show of huge soap bubbles. By the way, if you don't know how to tell your child about where babies come from, there is a fascinating tour, describing in detail this topic. Great place for a family holiday – centre "OGO-the City". Every day there are performances, shows and other entertainment events, in which children can actively participate. Here you can eat in a couple of nice cafes that have a children's menu. In "OGO-the City" you can watch cartoons on a huge screen, to paint with children in a fun to play soothing game. On territory of center there are two specialized store where you can buy children's books, games, clothing, toys, and clothing for newborns. 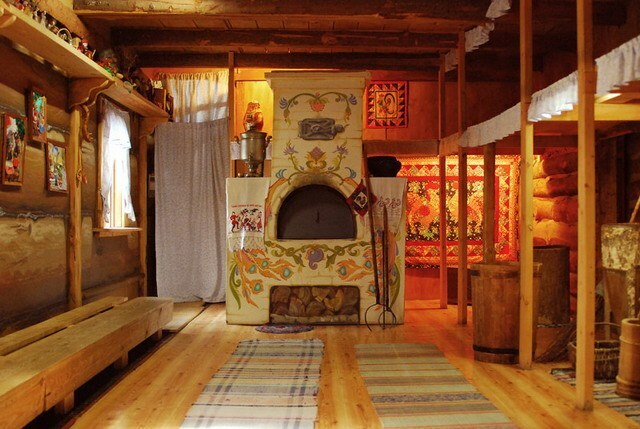 For the New year, you can look in the home of Santa Claus. His estate is located in Kuzminki, on its territory there is a tower, and a fabulous fountain, and sports town, and the mill-chudesnitsa and Trail tales. Regularly on the estate are Christmas shows, concerts, games and performances. And here, you can send email to Santa Claus.